Thinking About Renovating? Kitchen Renovations Are A Great Choice! Kitchen Renovations are very popular – and for good reason. It’s one of the most used rooms in your home and it is perhaps the single most valuable renovation project from a financial perspective. It will add value to your home and provides you with a great project ROI, not to mention ensure you get all the features you want. So, let’s get started right? Not so fast! Does the company have experience with the type kitchen renovation you want to complete? Are kitchen Renovations their area of specialization? Does the company have examples and testimonials from previous home renovation jobs? Does the contractors work fit within your project budget? 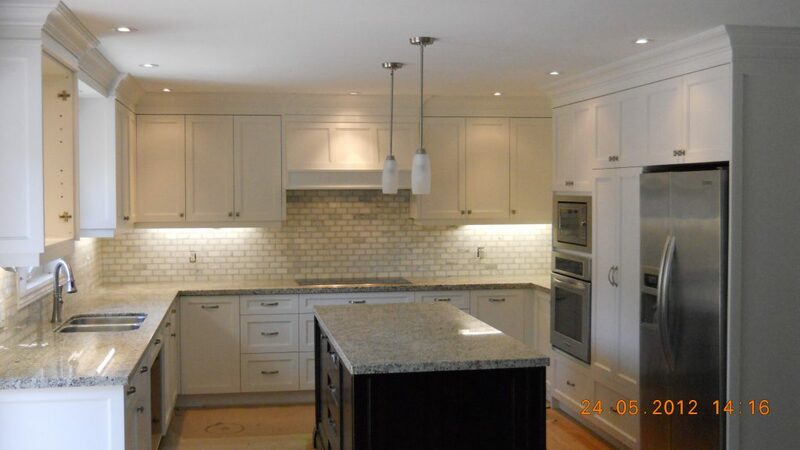 What does the reviews have to say about the kitchen Renovation contractor in Toronto? 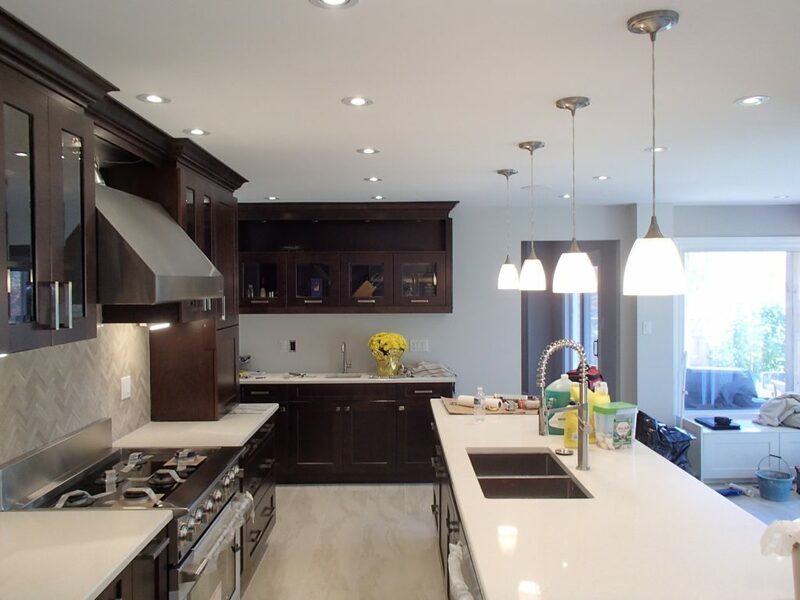 Considering these questions will help you choose the best kitchen Renovation contractor for the job in Toronto – one you can be confident will do the job right, and do it well. 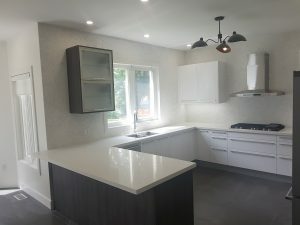 How Do I Find The Best Kitchen Renovation Contractors in Toronto? Experience and knowledge – nothing can replace these two! You want someone that has done the job before, can address any issues that could arise, and provide you with the best advice and guidance during the project. A good reputation in the industry – reputation matters and can help you narrow your list of options. Positive reviews from previous customers – this will give you a good indication of what you can expect. There is a reason why some contractors get great reviews and others don’t. 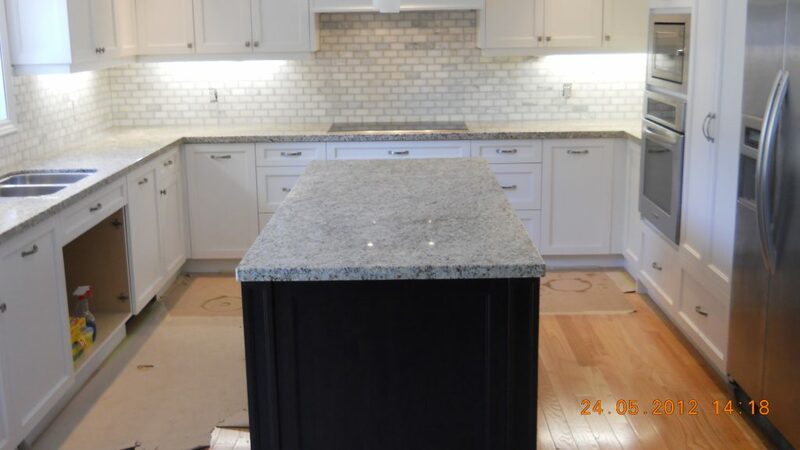 Specialization in the area you are working on in your home – you want a professional that is an expert in the type of renovation you are doing, in this case, kitchen renovations. A customer first approach – you need a company that has your best interests in mind to ensure you get the desired results. Look for a company that treats you as a collaborative partner during the renovation planning process. 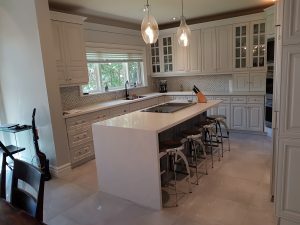 No matter how good of an idea or design you have for your kitchen, if you don’t have skilled Kitchen Renovation Contractors in Toronto working on the project to execute your ideas, then the finished project could fall short of meeting your expectations – Not something you want to happen when you invest thousands of dollars into one of the most important rooms in your home. The benefits of doing a kitchen renovation or upgrade is one of the main reasons it is one of the most common projects by homeowners. Whether you are tired of your dated and older kitchen, have just moved and want to make your kitchen uniquely yours, or its part of a larger renovation project, there is no doubt that a Kitchen Renovation will be welcomed by all members of your household. Your renovation options are virtually endless. We can help you do anything you want with the space. These are only some of the many reasons why a Kitchen Renovation makes sense. Talk with one of our experienced kitchen contractors today to discuss your options and start planning your project. 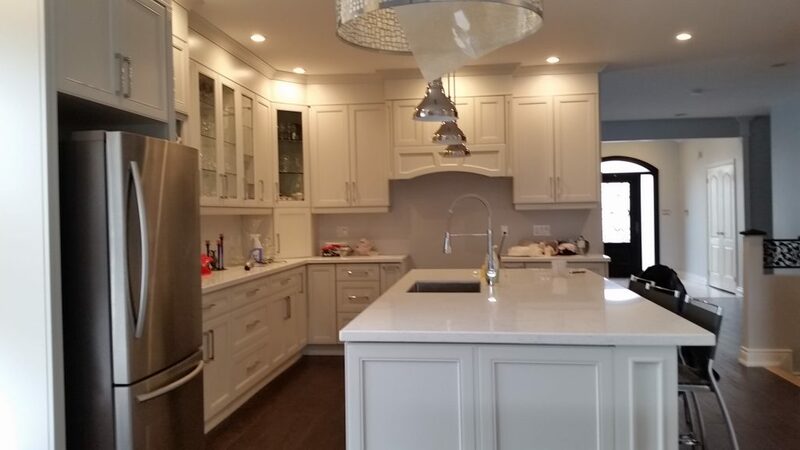 Even though DIY projects have become more viable than ever before, and access to tools and materials and instructions are readily available, hiring a professional Kitchen Renovation Contractor in Toronto will always be your best option. Even though you will be spending a little more, unless you are a contractor yourself, you will have a difficult time meeting a professional’s quality of work, not to mention the amount of time it will take them to complete the project. Since your kitchen is such an important room, it’s not worth risking its integrity and quality of workmanship to save a few dollars. Then there is the question of risk and second guessing yourself. There are times during renovations where you may run into an unforeseen issue. Do you really want to have doubt that you did something correctly (and according to building code) once the renovation is complete. Probably not. Kitchen Contractors will give you peace of mind in knowing you did things the right way. There is a reason why we have a great reputation in the industry and have so many positive reviews from our customers. We do things the right way. We work collaboratively with our customers to create a plan for your kitchen renovation that makes sense from a design perspective and fits within your project budget. We also execute this design to perfection. It is our area of specialization and we want to make sure everything is done to your specifications. We take pride in the work we do, are dedicated to providing the best workmanship possible, and our goal is to always exceed your expectations. We take pride in a job well done, meeting your project objectives and making our customers happy when they see their completed new kitchen for the first time. It’s one of the best parts of our job. We have over 20 years of home renovation experience – we’ve seen and done it all before. Want to learn more about how we can help you? Give us a call. 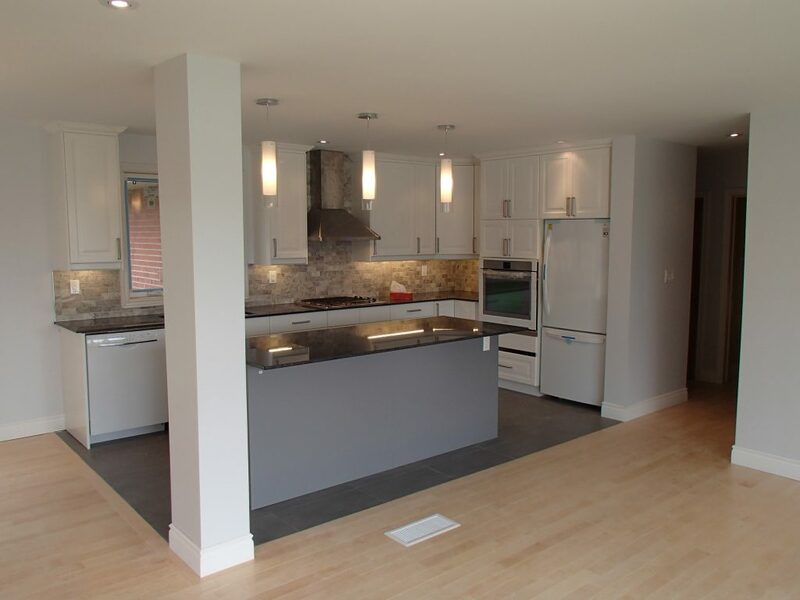 We are happy to answer your questions about your kitchen reno plans. Most contractors have the ability to complete projects in any area of your home, in addition to their area of specialization. Find a contactor that offers additional contracting services is benefit because if you like the work they do, you may want to hire them for another project down the road (or at least refer them to friends and family members. We can help you with your kitchen renovation, and any other project you have planned. Once you’ve decided to renovate your kitchen, you need a contactor to do the job. 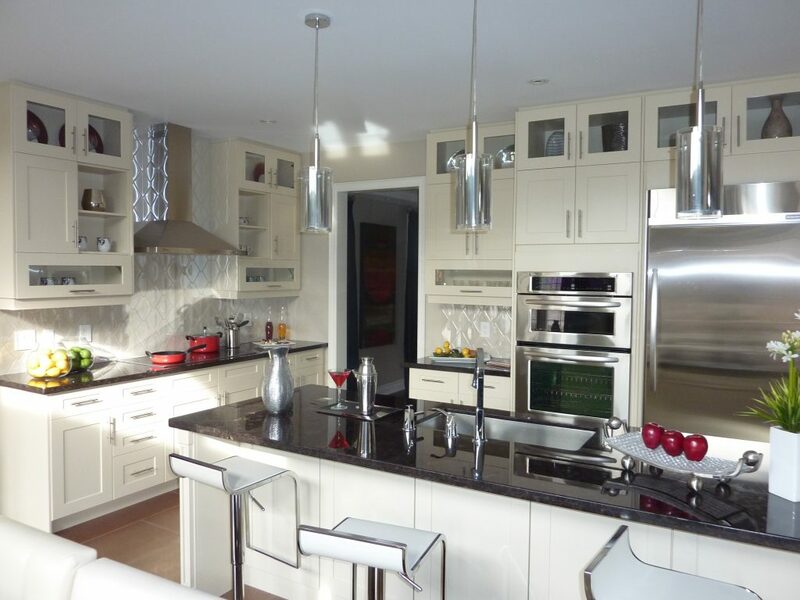 This is where we come in – we are the Kitchen Renovation Contractors in Toronto you are looking for. If you want a new kitchen – the one you have always wanted and dreamed about – give us a call today to get the ball rolling by booking an appointment to get a free estimate for your project. Start with a quote, end up with a brand new kitchen! Ready to get your residential renovation project started? 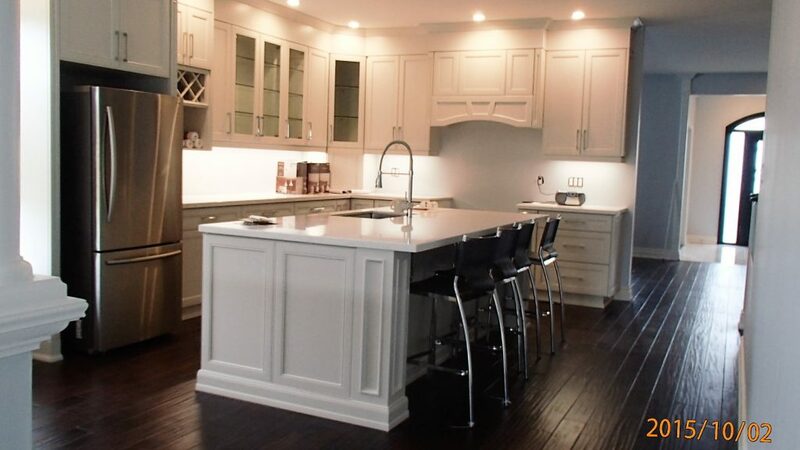 Check out aandrrenovations.com to learn more and Call 416-677-9316 to get a project quote today!